How effective is the professional cleaning service? 1. You cannot do it yourself! You may have various reasons why. It may be that you simply do not have the time or the energy to do it. The work load may be a bit too much for it to be done in a short time by one person. If you find yourself in this kind of situation, then you can find professional people to do it. One cleaning company you can contact is ServiceMaster by PWF which you can contact here. 2. Cleaning companies do it fast. When you are indeed paying for residential cleaning in Pinellas, you must look not only for efficiency. One advantage of getting professionals to do the job is that they do it fast. If you had renovation clutter that needs to be cleared out as soon as possible, a team of experienced cleaners will know exactly what to do upon area assessment. Depending on work load, the company cleaners at ServiceMaster by PWF can finish task quickly with their entire crew mobilized if necessary. The cleaning professionals will come with complete equipment and cleaning attire so that they can efficiently respond to your need. These fully trained experts that safety is assured whenever they get their hands on tough cleaning jobs. 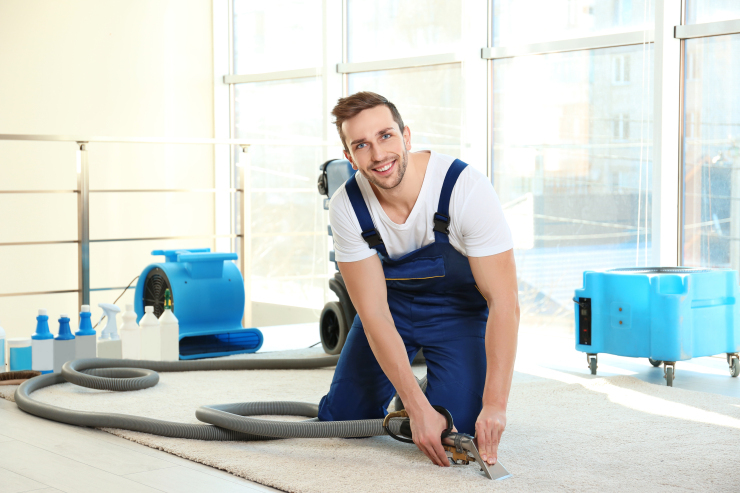 So when you need residential cleaning in St. Augustine and you need it fast, do not hesitate to call a company offering profession cleaning services. Contact ServiceMaster by PWF for professional cleaning services in St. Augustine, Florida through the following numbers: (Pinellas) 813-295-7797, (Ocala) 352-292-8988, (Gainesville) 352-441-3020, (Lake City) 386-866-3349, (Duval | Clay | St. John) 904-999-4481.